The European Commission has published its annual report on how it monitored the application of Union law in 2014. Twenty one new infringement cases were opened against Lithuania in 2014. By 31 December 2014, a total of 26 infringement cases were open against Lithuania, 26 against Latvia and 16 against Estonia. In 2014, the highest number of infringement cases was open in Greece and Italy, 89 each, and Spain, 86. Most infringement cases against Lithuania were opened in the areas of mobility and transport, internal market, home affairs, health and consumers. 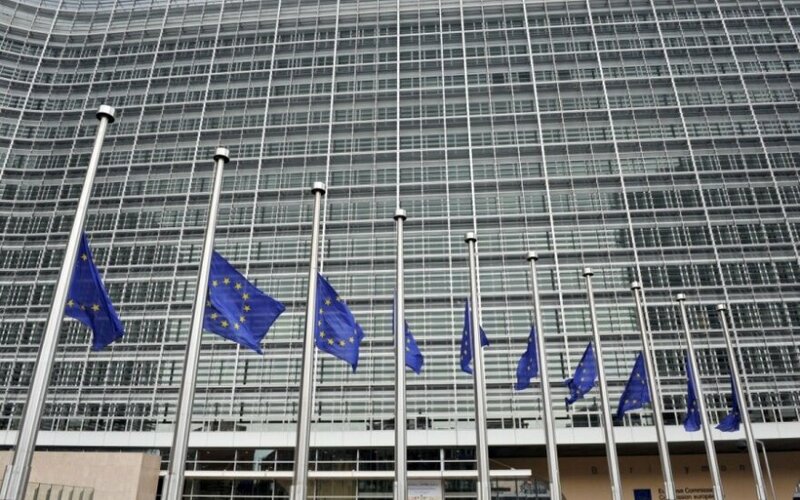 Overall, in the European Union, the number of formal infringement procedures has decreased in the last five years from 2,100 in 2010 to 1,347 in 2014. 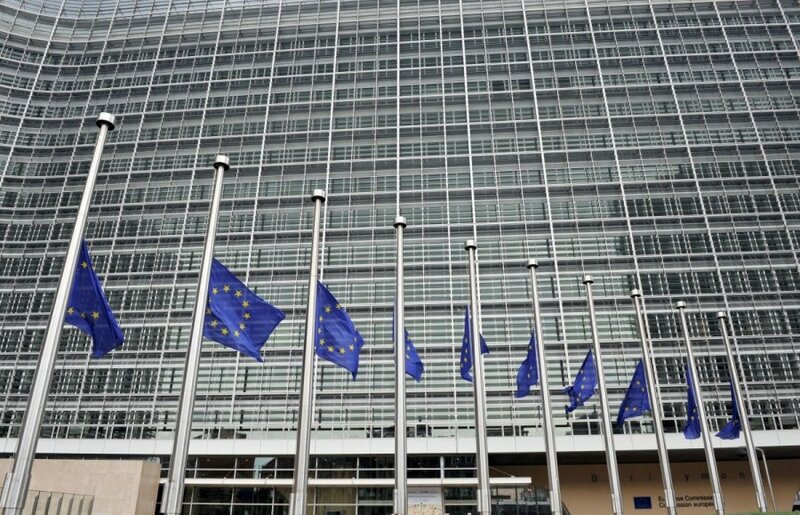 As in 2013, environment, transport and internal market & services remain the policy areas in which most infringement cases were open in 2014, the European Commission reported.